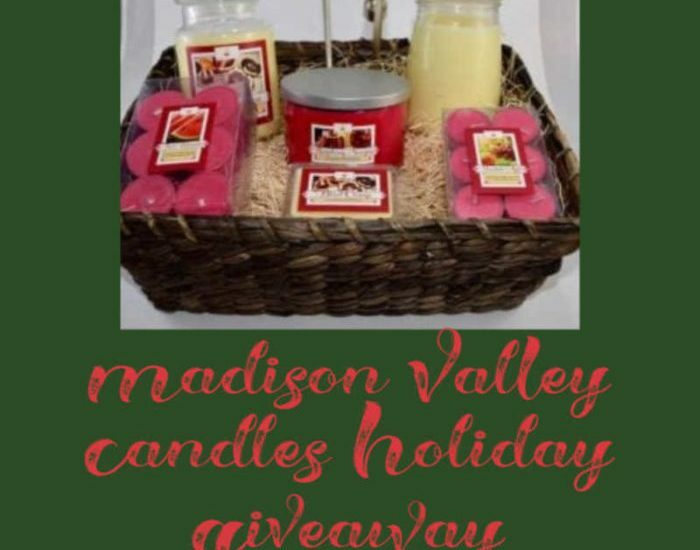 Treat yourself to a bit of pampering this holiday with the Madison Valley Candles Holiday Giveaway. 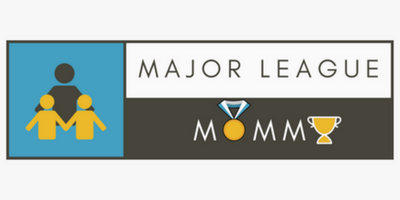 Enter to win before it’s too late. Good luck!